A right of passage for any clubbing Sheffielder throughout the 1980s and 1990s, The Roxy was an iconic music venue and dance institution that stood in the place of the O2 Academy on Arundel Gate. 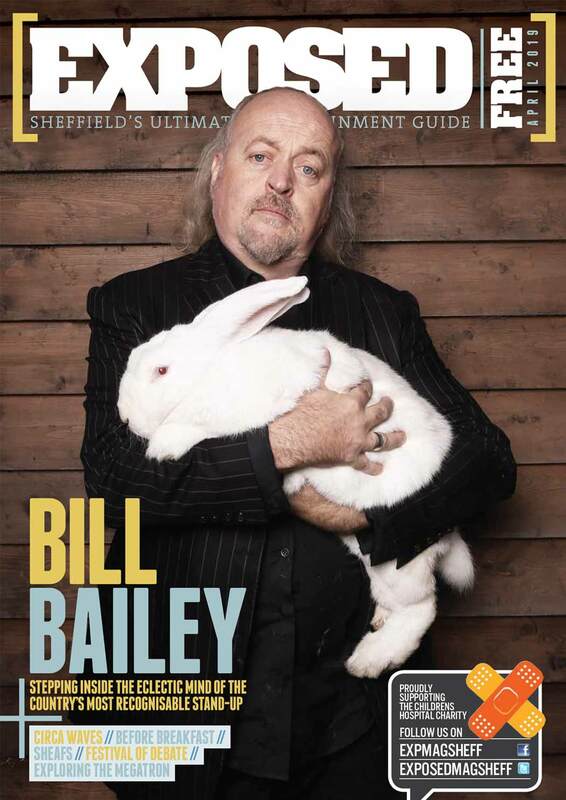 The club gained national attention following its selection as the base for dance show ‘Hitman and Her’ and was also renowned as the backdrop for The Granada TV production late-night clubbing feature. 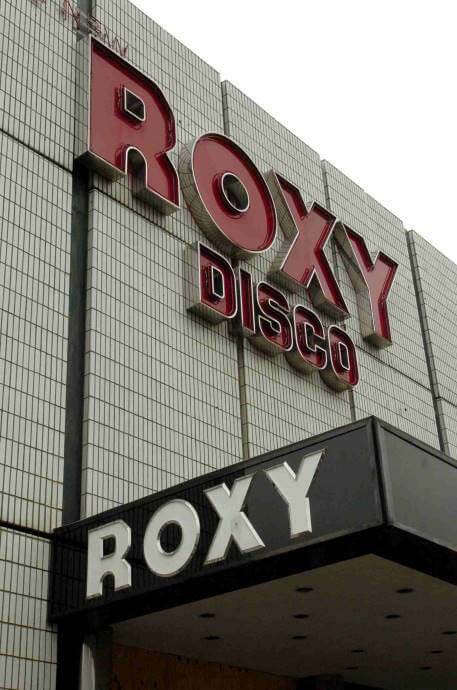 The Roxy also played host to some incredible music acts such as The Human League and ABC. 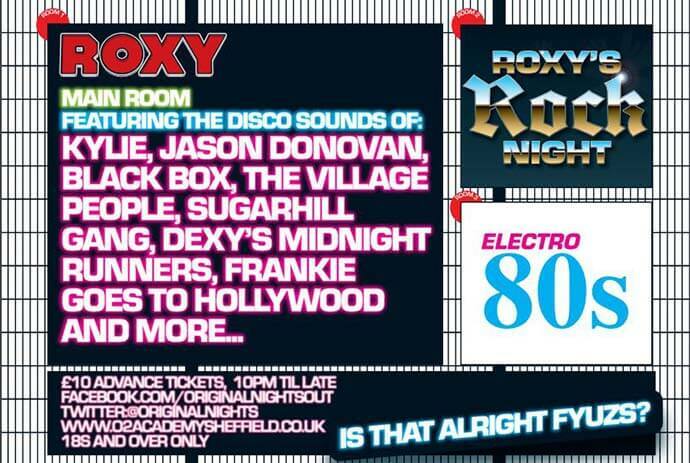 To commemorate its roots, the O2 Academy Sheffield is throwing a massive Back to the Roxy party on Saturday 4 May, which will boast some familiar tunes and a stunning light show to boot.